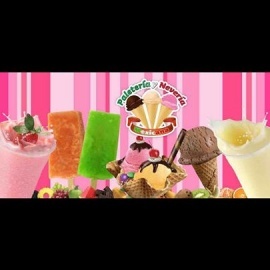 WE ARE EXCITED TO INTRODUCE TO YOU A NATURAL ICE CREAM AND POPSICLES SHOP. 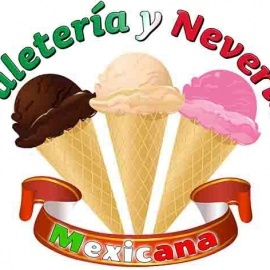 HANDCRAFTED MEXICAN STYLE FROZEN GOODIES AND SNACKS!! From our Heart To Yours !